CDC-Cinemas Welcomes you to its about us section. We thank you for visiting our website and showing interest in our information. 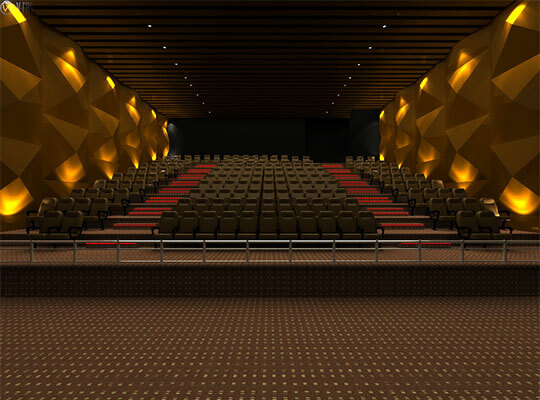 CDC-Cinemas is our vision of experiencing movies in the best possible way. 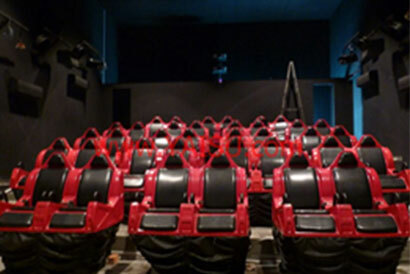 At CDC-Cinemas we believe that just playing the movie on the screen for our members is not enough, instead, we set out with the goal of giving the customers the experience of watching the movie with us. When you walk out of Cine de Chef, it is not the movie that we want you to remember, its the time and memories that you created with us that’s what needs to stay with you. Our First, First in Nepal. 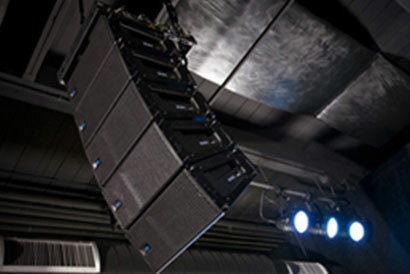 As our very name suggests, CDC- Cinemas, we are a combination of Cinema with Dining. When you watch movies with us, you are just not in a movie theater, but you in a cinematic paradise, where you can enjoy all the facilities of 5-star restaurant serving, finger foods, Thai, French, Indian and Chef’s Special to add unparallel experience to movie watching. Our Second First in Nepal. 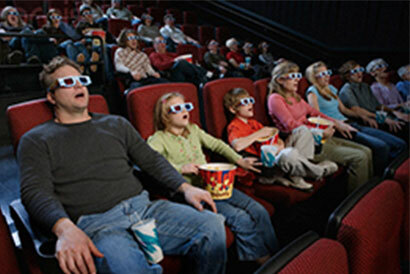 Our seats extend way beyond the ordinary and boring movie theater chairs. We feature original leather, 150-degree recliners, with touch sensors, back massager (Yes! massager inbuilt directly into the chair), cooler, storage space, chauffer call button and lamps. Our Forth, First in Nepal. 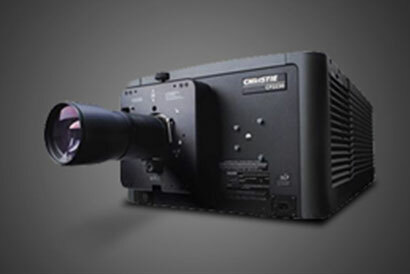 Bringing also for the first time in Nepal, the Christie Digital Projectors with the brightest, highest performance projectors for the most precise and clear image to be showcased on silver screens.